Plus, you are entitled to either FREE 'The Movano Premium Pack' with £1,700 worth of options which includes the following items; NAV150 Intellilink, Air-conditioning, Multi-function trip computer and Parking Sensors where this option is compatible. The Movano range also provides an excellent basis for a wide variety of specialist body conversions. Vauxhall Movano Conversion Vans available from Underwoods Vauxhall Commercial Colchester in Essex. 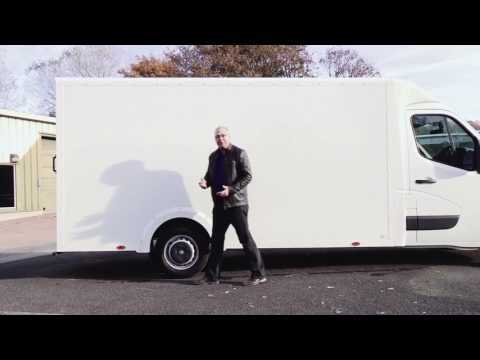 Contact Mark Wheeler on 01206 844422 / 07525 135545 to find out more about the different Conversions available for the Vauxhall Movano. 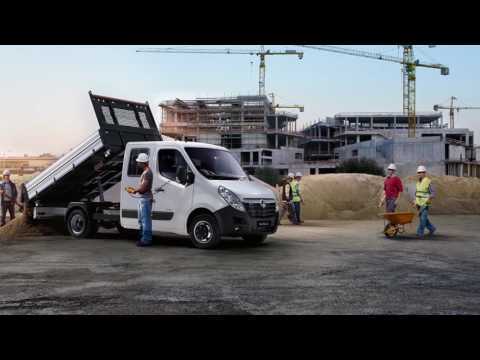 The Movano Tipper features a five-stage chrome-plated underfloor ram and 50° tip angle. The tipping mechanism employs a high-performance, 2kW electro-hydraulic power pack which can be easily operated by one person, using hand-held controls on a wander lead. Visit Underwoods Vauxhall Commercial in Colchester, Essex for more details. Vauxhall Movano Tipper Conversion Vans available from Underwoods Vauxhall Commercial Colchester in Essex, Call 01206 844422 for more details. 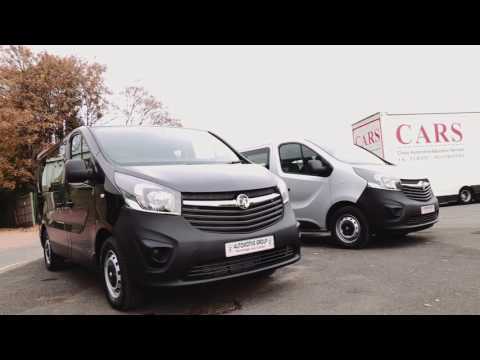 Vauxhall Movano Drop-Side Conversion Vans available from Underwoods Vauxhall Commercial Colchester in Essex, Call 01206 844422 for more details. 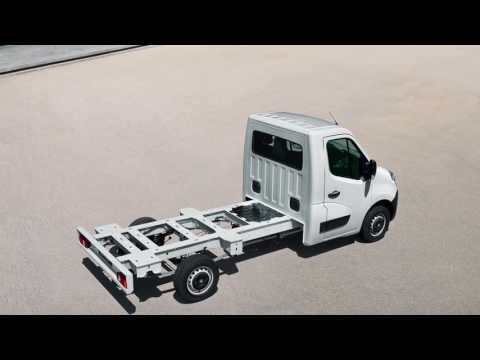 Offering up to 22 cubic metres of cargo volume, the Movano Box Van easily carries a huge load. Inside, the strong yet lightweight body features a completely flat, slip-resistant load floor, accessible via twin 270° opening doors. Visit Underwoods Vauxhall Commercial in Colchester, Essex for more details. Vauxhall Movano Luton Box Van Conversion Vans available from Underwoods Vauxhall Commercial Colchester in Essex, Call 01206 844422 for more details. Movano 'recognised conversions' complement our factory conversions product range, enabling us to offer more solutions and be adaptable for niche user requirements. Find out more by downloading our PDF conversion guides via the links below.